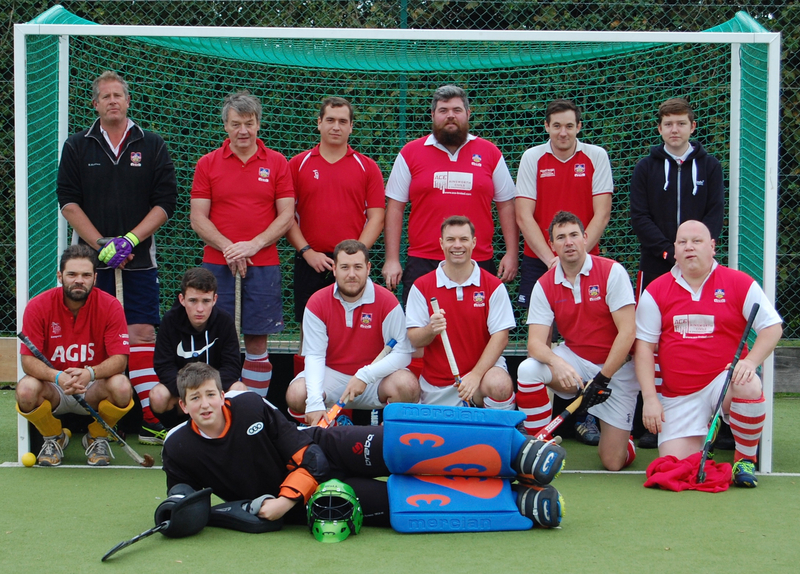 After a string of draws and a narrow defeat last week, despite playing possibly some of their best hockey of the season so far, Valence 3’s welcomed Sevenoaks 8’s, who were two places above them in the League. The game started slowly with both teams lacking urgency in their play. Slowly Valence grew into the game and started to exert a bit more pressure in the opposition half and create a few chances, although the Sevenoaks’ keeper made several good saves to keep his side in the match. Sevenoaks had two very capable player in their midfield who were controlling the play for them, with the other players making good runs, giving plenty of passing options. On one such attack Valence were caught napping, allowing the Sevenoaks’ forward to square the ball past the onrushing keeper for his team mate to slot the ball into the empty goal. Despite this set-back Valence continued to attack and eventually got the rewards retaking the lead with two goals in quick succession, one from Duncan Wills scoring his first goal of the season with a very emphatic volley and another close range Cockayne effort from a well worked short corner routine. Sevenoaks managed to pull one back in the second half to equalise after a Valence defender tied himself in knots trying to clear, allowing the forward to pounce on the loose ball and convert. Valence shattered any thoughts of a Sevenoaks’ comeback with another short corner goal, this time from Chris Jackson, who managed to sneak one past the goalkeeper who was rooted to the spot. Valence played out the remainder of the match in relative comfort, although goalkeeper Mark Whitmill was required to produce a few saves including swatting a lifted shot away off the end of his nose. Finally Valence achieved the victory they knew their hockey has deserved and in post-match discussions it was even said that nobody had had a particularly bad game. High praise indeed. Next week Valence welcome Old Wills’ 5’s currently in 3rd place in the table.